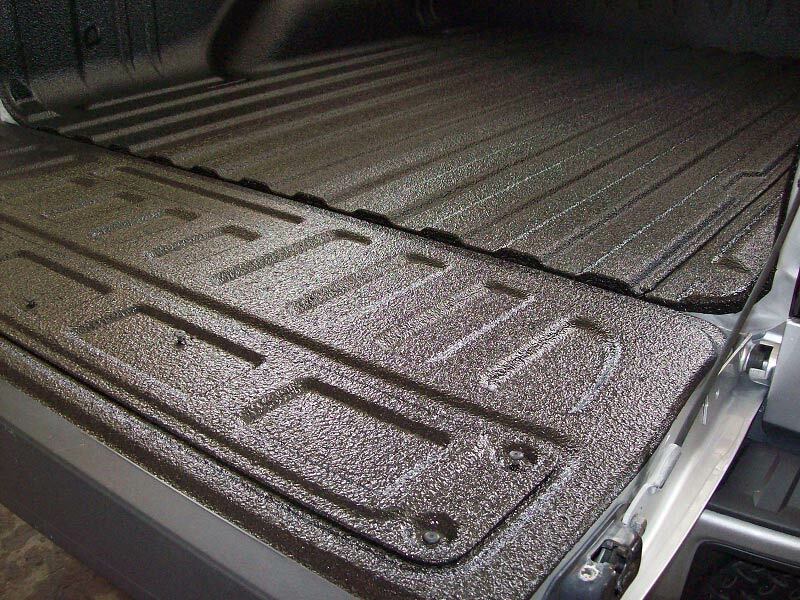 Scorpion is the most durable and versatile bedliner and protective coating on the market, period! 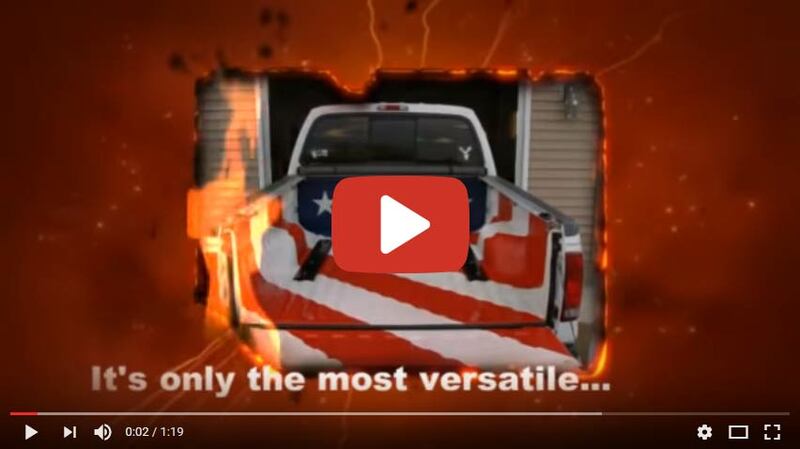 Scorpion is a family owned and operated business that has been providing premium protective coating products to thousands of customers around the world since 1996. 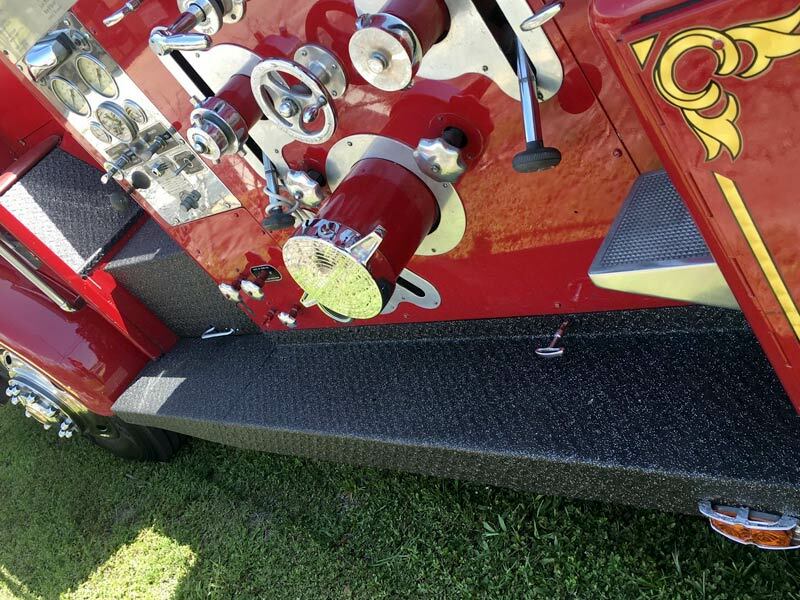 Originally developed as a better truck bedliner, Scorpion Coatings is a impenetrable polyurethane with a wide range of uses and applications — from truck bedliners, to off-road, agricultural, industrial, residential, emergency response, and even military applications. 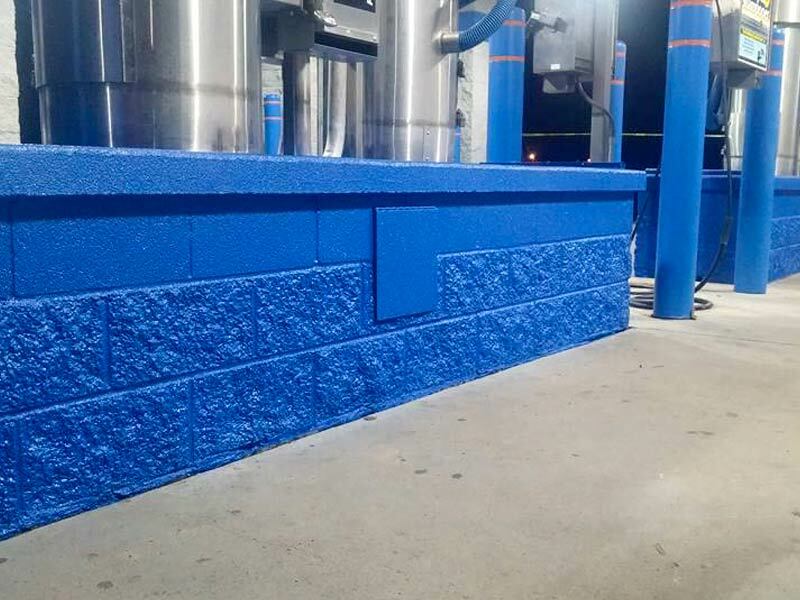 Scorpion coatings provides superior UV protection, a watertight barrier, chemical resistance, and helps prevent rust …ensuring numerous way to protect your investment. 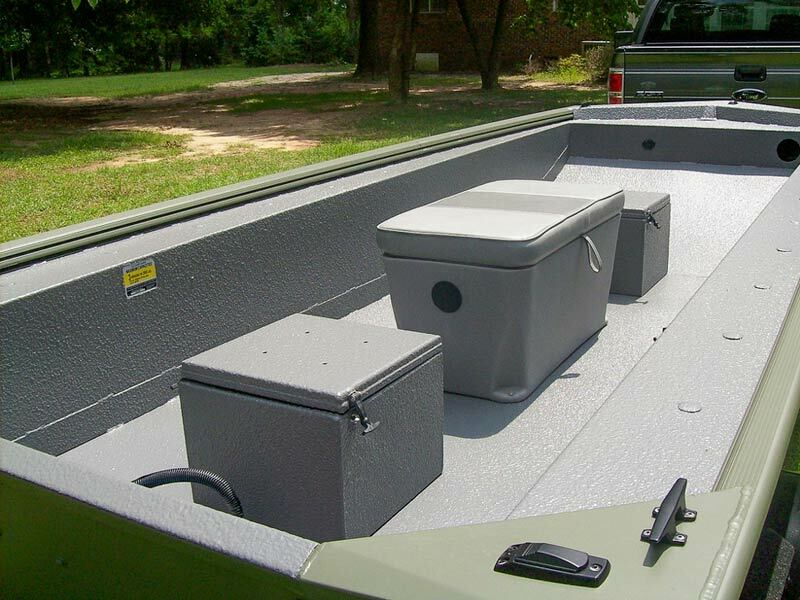 Scorpion offers a wide range of polyurethane based protective coatings including it’s flagship product X02. 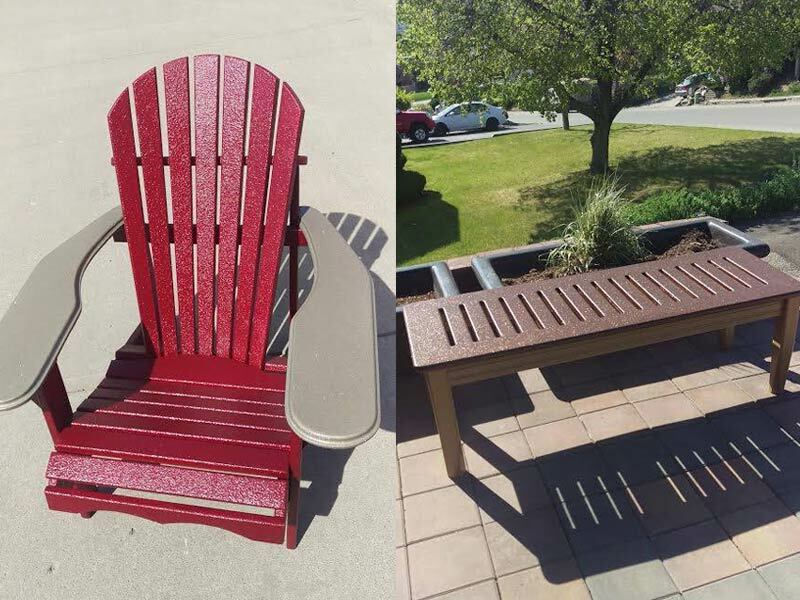 X02 is a an acrylic-reinforced, aliphatic, aromatic polyurethane and when combined with our patented acrylics blend, adds ease of application and UV stability. 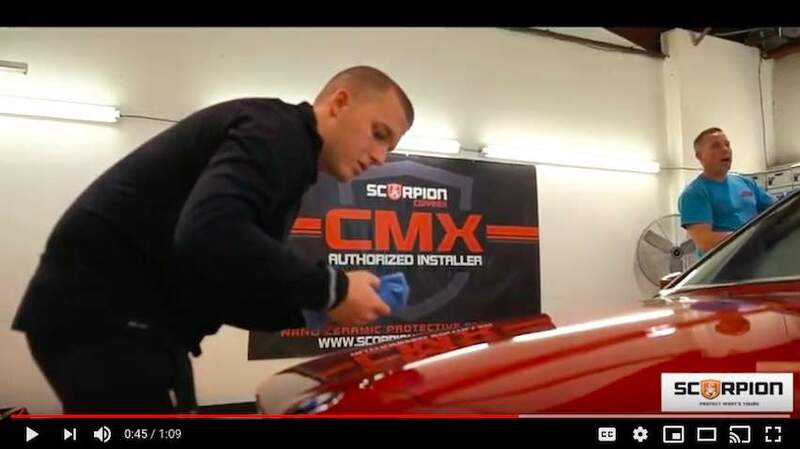 Scorpion X02 can be batch mixed in any quantity and yields excellent abrasion resistance, high tensile strength, and superior elongation and tear properties. 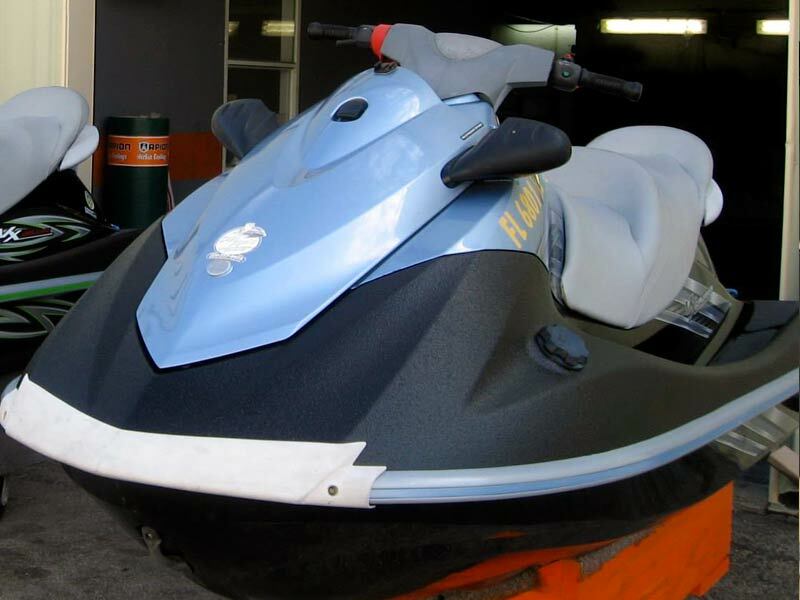 Scorpion XO2 performs exceptionally well in virtually all production, weather and chemical environments. 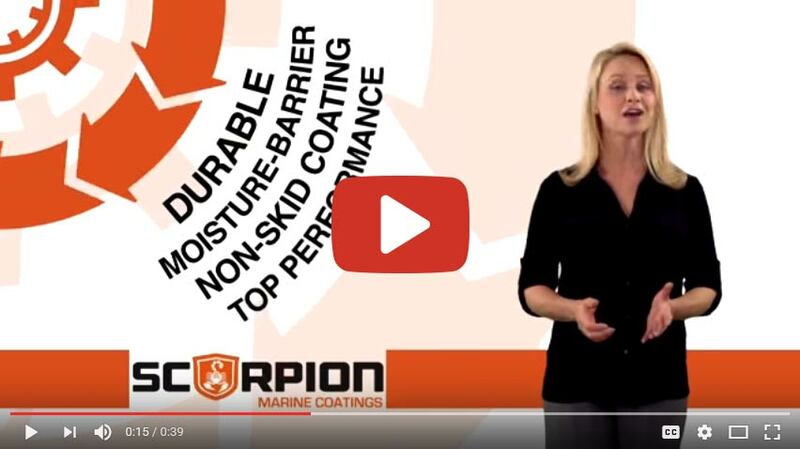 Scorpion coatings are designed to create an impenetrable barrier between your investment and nature’s harshest elements, such as moisture, humidity, salt, or extreme temperature changes. 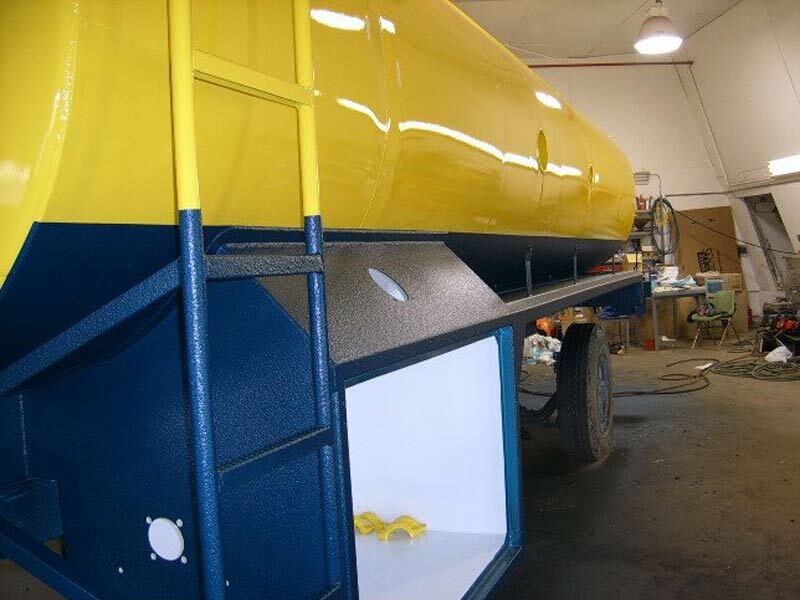 Scorpion coatings is also ideal for applications were a protective barrier from most chemicals, petroleum, and harmful environmental contaminates are stored. 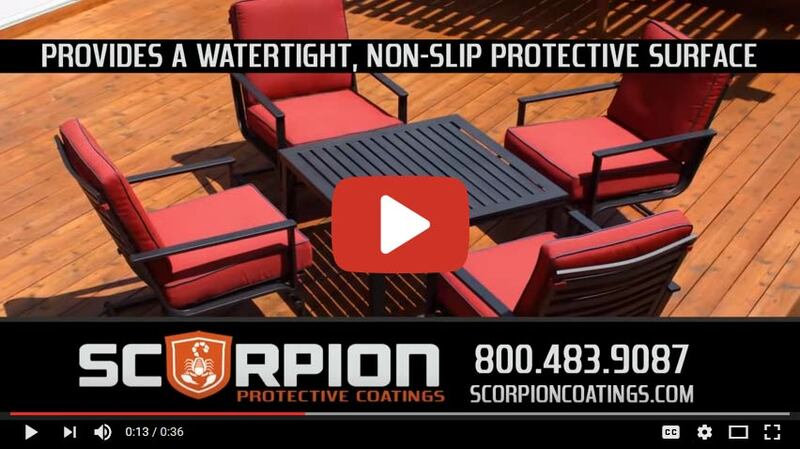 Scorpion can be applied on virtually any surface including metal, wood, fiberglass, concrete and more. 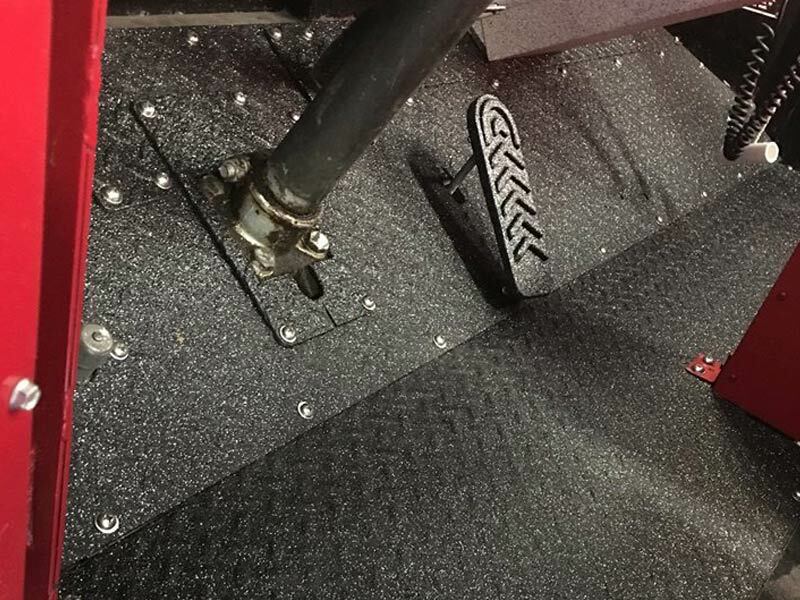 Scorpion is also infinitely adjustable for critical factors such as dry time, colours, hardness, and texture including various granular effects with Scorpions Rubber Crumb or Grrppr Granules. 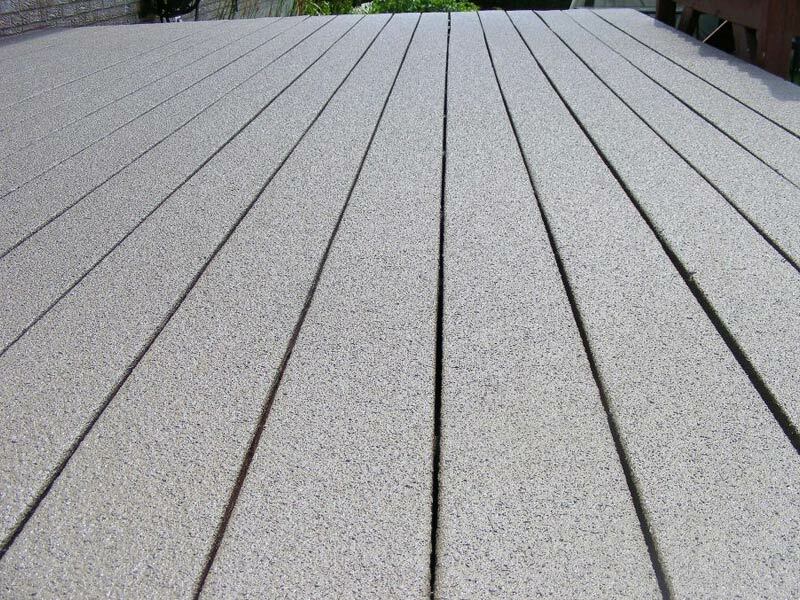 We guarantee that our products will not chip, crack, peel, or fade due to material failure. 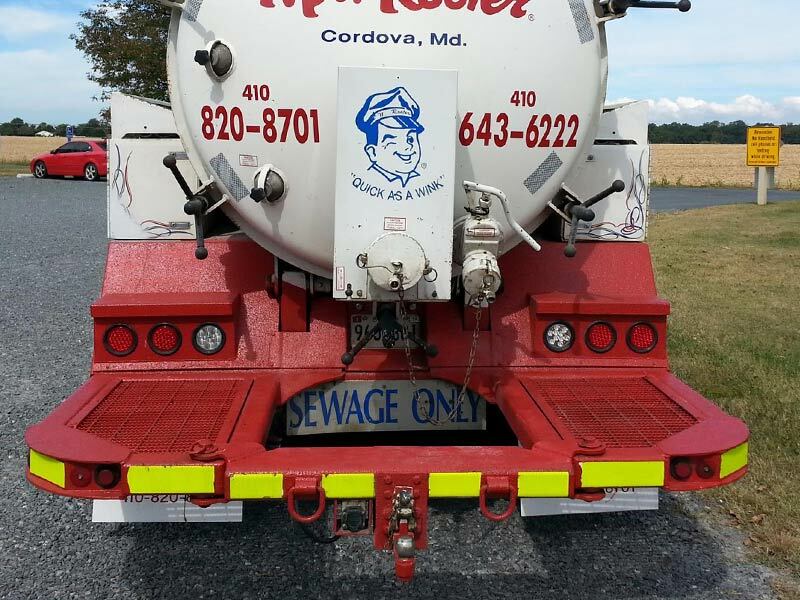 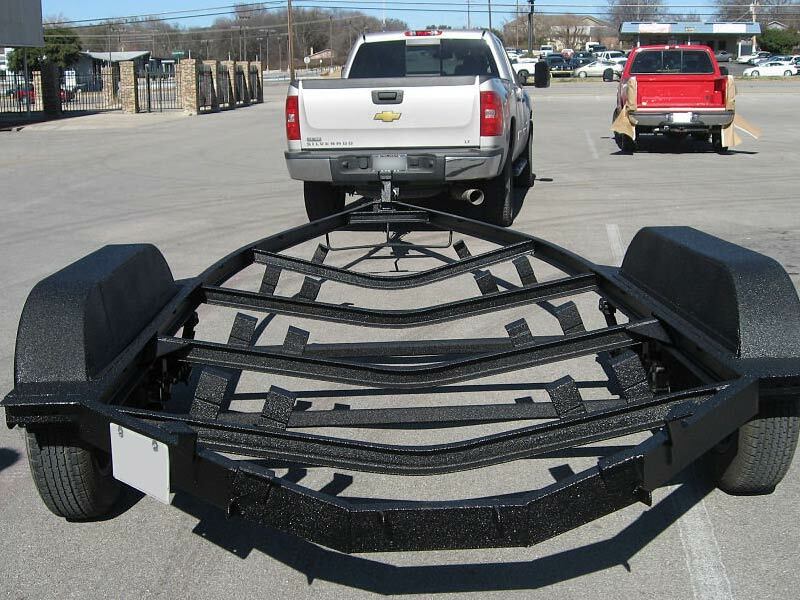 If your Scorpion truck bedliner or protective coating ever needs service due to material failure, simply call or email us and we’ll repaired and or replaced it free of charge. 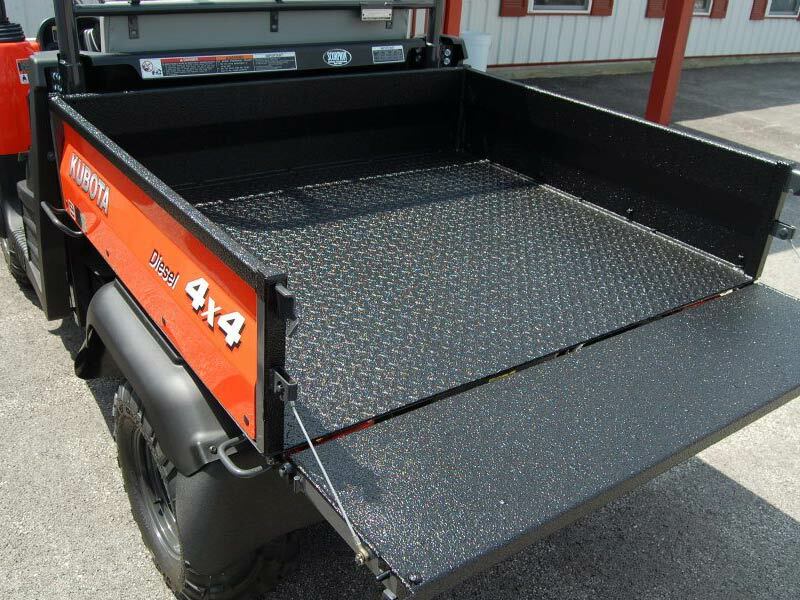 With Scorpion you can customize almost anything. 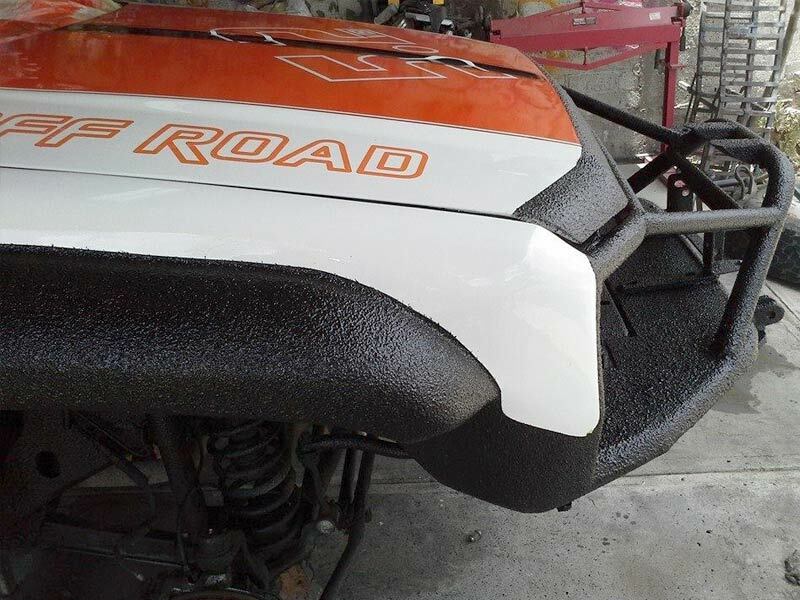 As a spray-on coating, Scorpion seamlessly adheres to any shape or surface contour. 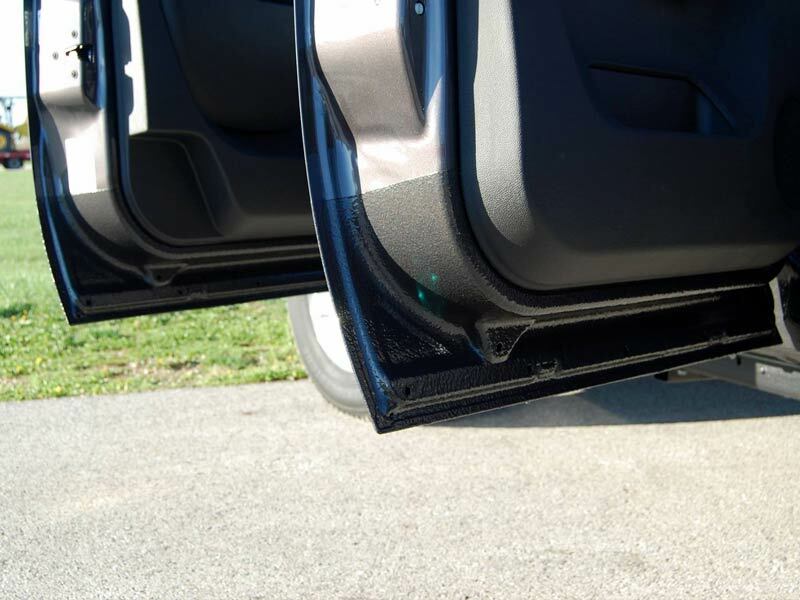 This means that Scorpion offers a universal solution to protect any type of vehicle exterior or interior. 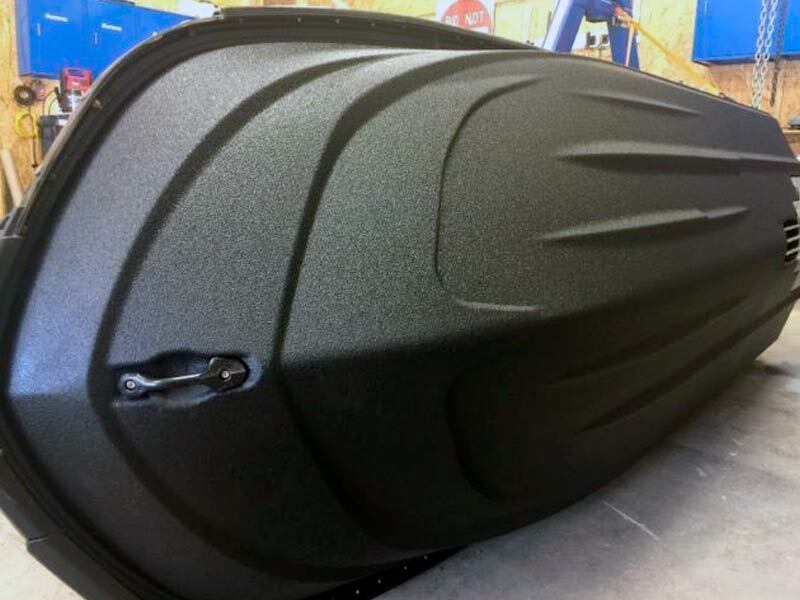 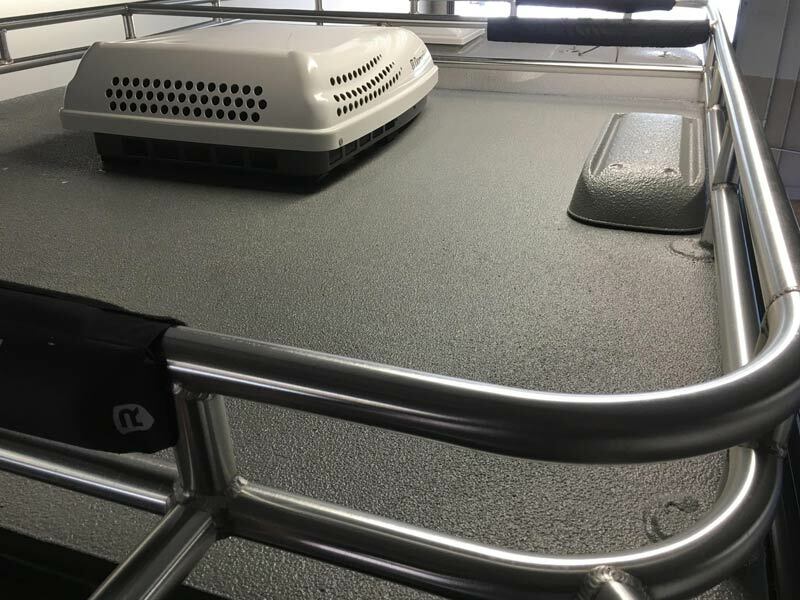 Whether it’s unseen protection for a Jeep tub to defend against moisture and corrosion, a rugged exterior layer to guard against real world scrapes and scratches, or a tough durable truck bed bedliner, you can travel confidently on-road and off. 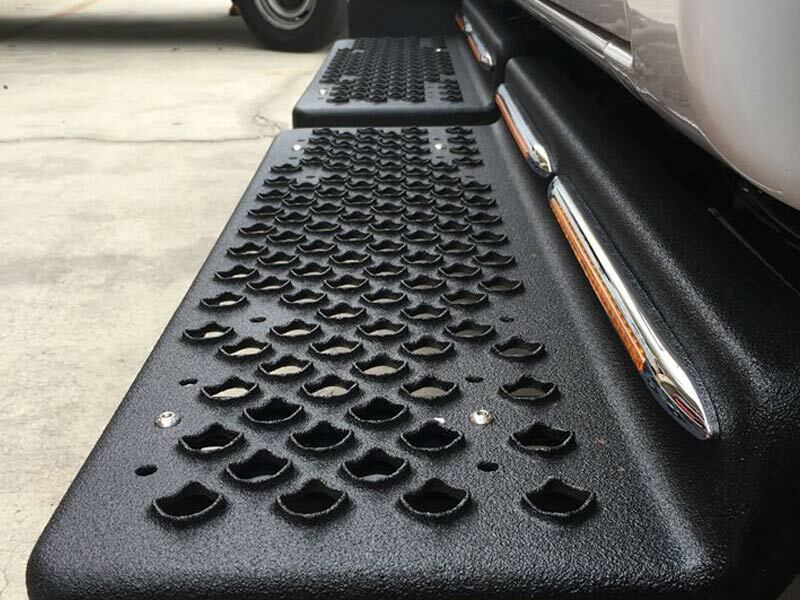 TRUCK BEDLINERS, ROCKER PANELS, BUMPERS & PUSHBARS, TOOL BOXES, INTERIOR FLOORS, RV/ATV/UTV, FRAMES & FIREWALLS, RIMS, WHEEL WELLS, STEP BARS, GRILLS, WHEEL WELLS, STEP BARS, GRILLS, TRAILERS, AND MORE! 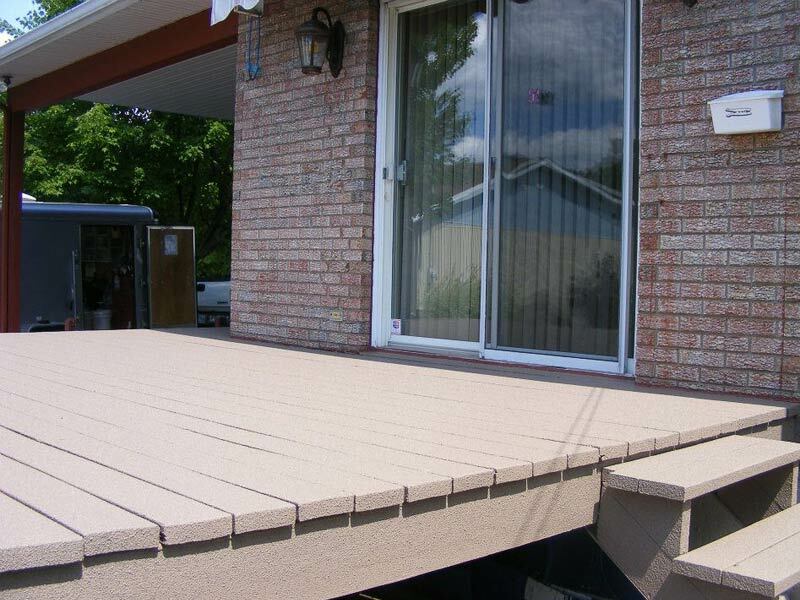 Looking for a more permanent solution to painting or staining your deck every year? 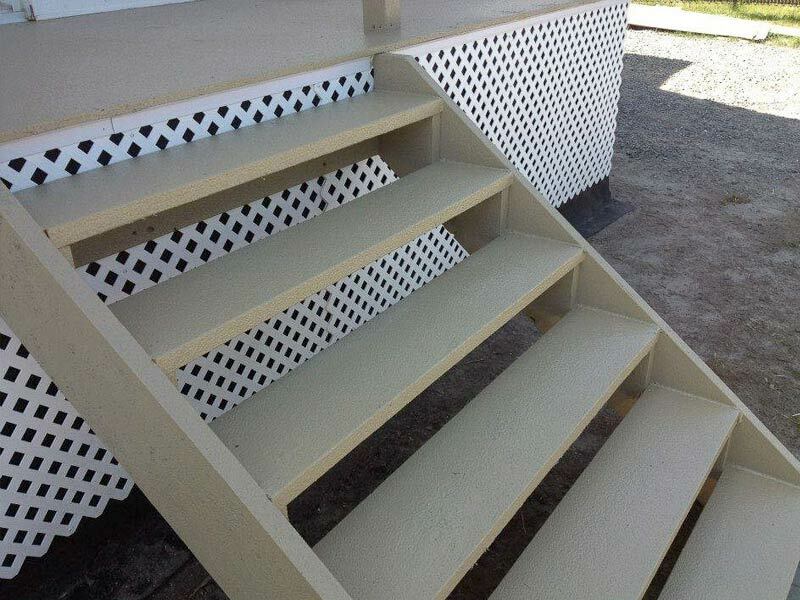 Scorpion offers home improvement solutions that can save you money and enhance your home. 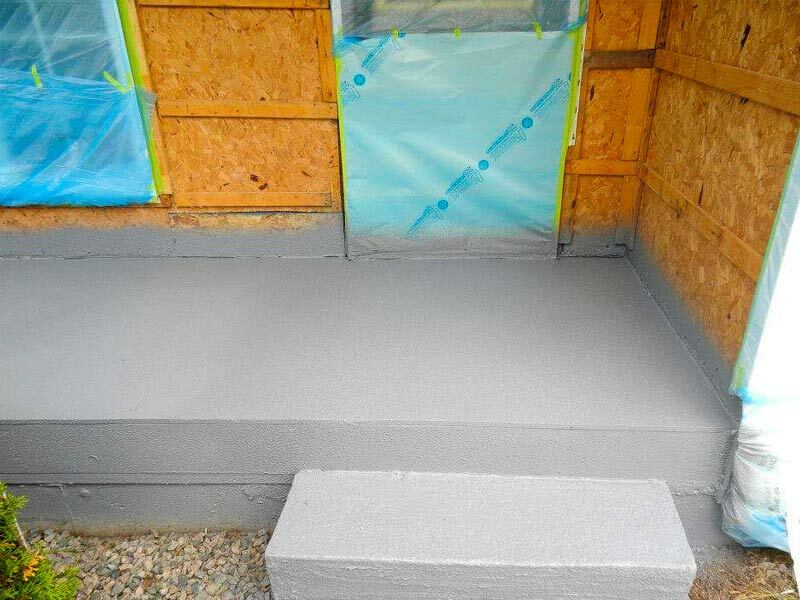 Whether you are looking to protect against the damaging effects of the weather, insulate, reduce noise, waterproof, or create a safe non-slip surface, Scorpion can do the job. 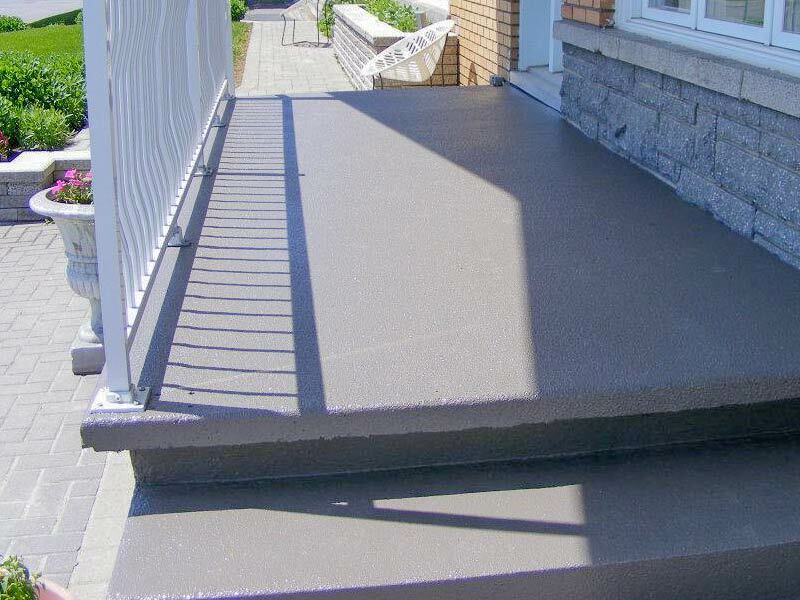 Scorpion can be applied to almost any surface including metals, wood, fiberglass, concrete and more making it the most versatile protective coating on the market. 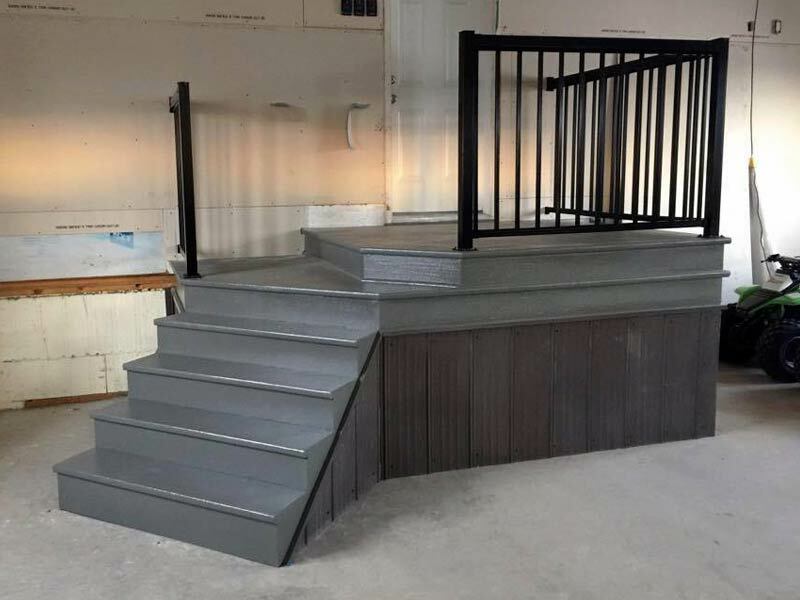 DECKS, CONCRETE WALKWAYS, STAIRS, POOL SURROUNDS, POOL LINERS, GARAGE FLOORS, FOUNDATION WATERPROOFING, PATIO FURNITURE, WHEEL CHAIR RAMPS, RAILINGS, SHEDS, SWINGS, BENCHES, ROD IRON, DOORS, AND MORE! 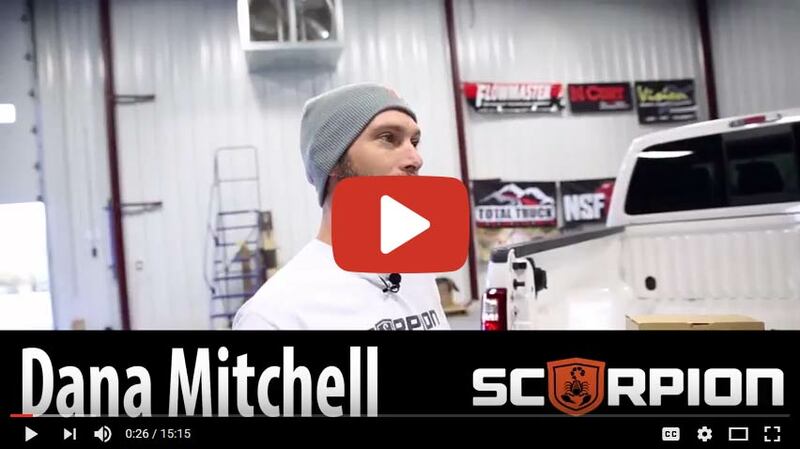 Scorpion commercial solutions are designed to be tough. 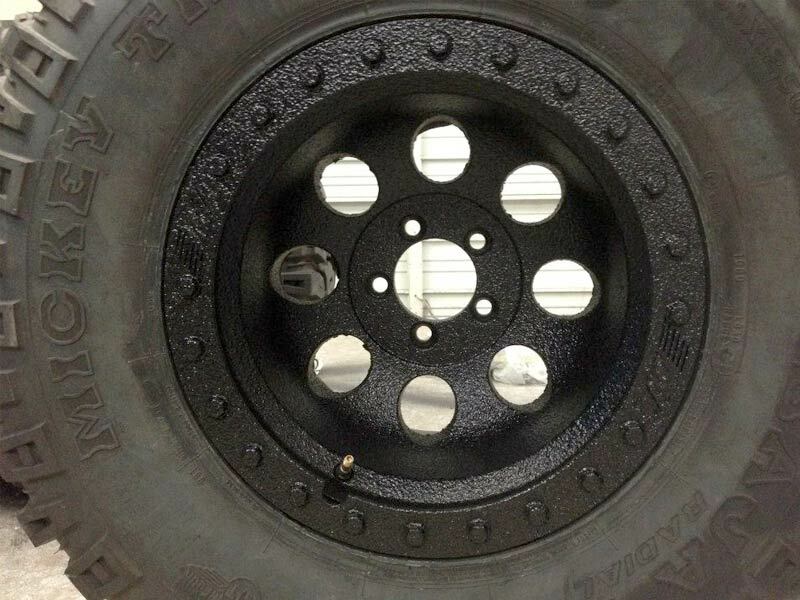 Tough enough for the rigors of industrial use and abuse. 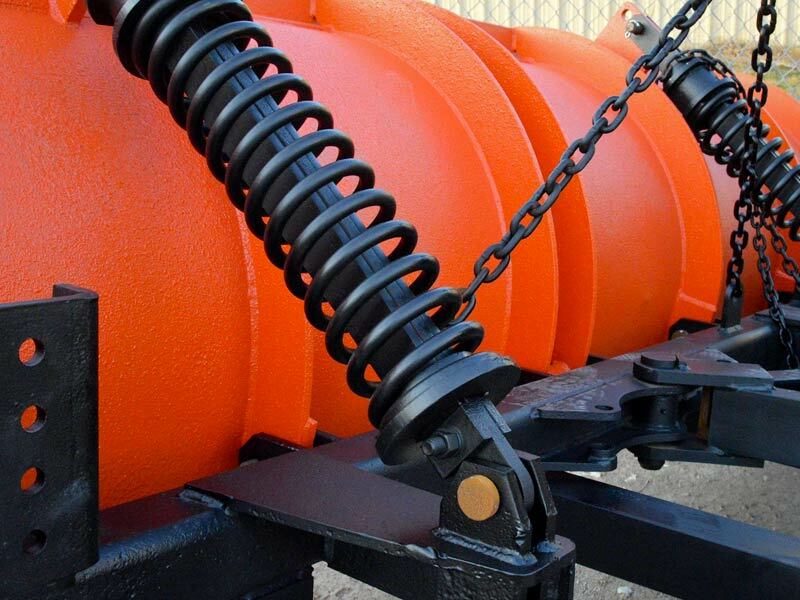 Scorpion offers solutions for virtually and business, manufacturer, or municipality serious about protecting and prolonging the life of it’s assets – be it equipment, infrastructure, utilities, health and safety, service and fleet vehicles, transportation, or public works. 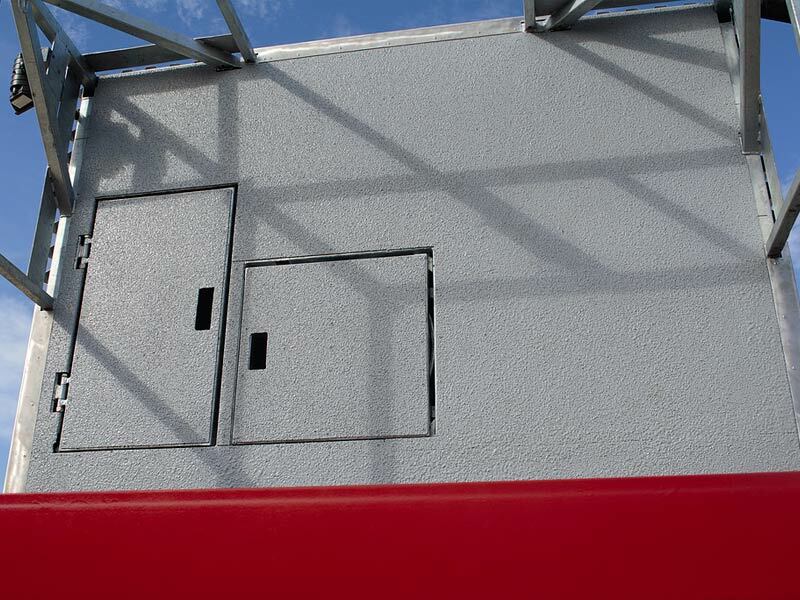 We work with many manufacturers, commercial and industrial industries and up-fitters of every size throughout the world. 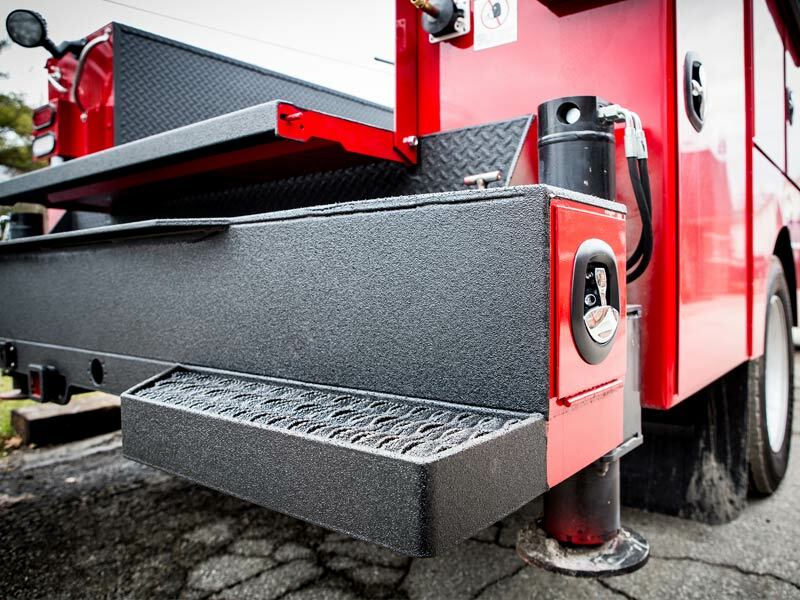 CRANE PLATFORMS, SERVICE VEHICLE FLOORING, LOADING DOCKS, UTILITY TRAILERS, FIRE HYDRANTS, EQUIPMENT STEPS & DECKS, GAS TANKS, RACKING, TRACTORS, HEAVY MACHINERY, ANIMAL PENS, HOPPERS, SILOS, HARVESTERS, & HAULERS, AND MORE! 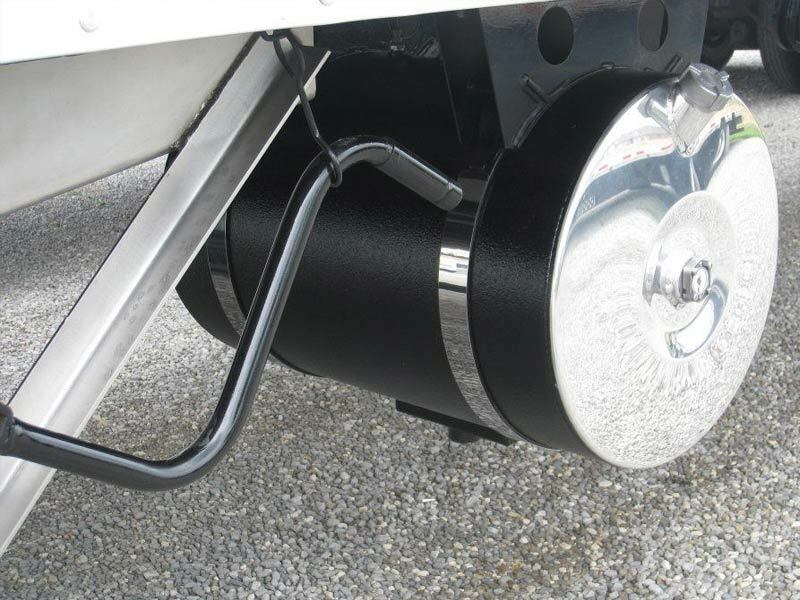 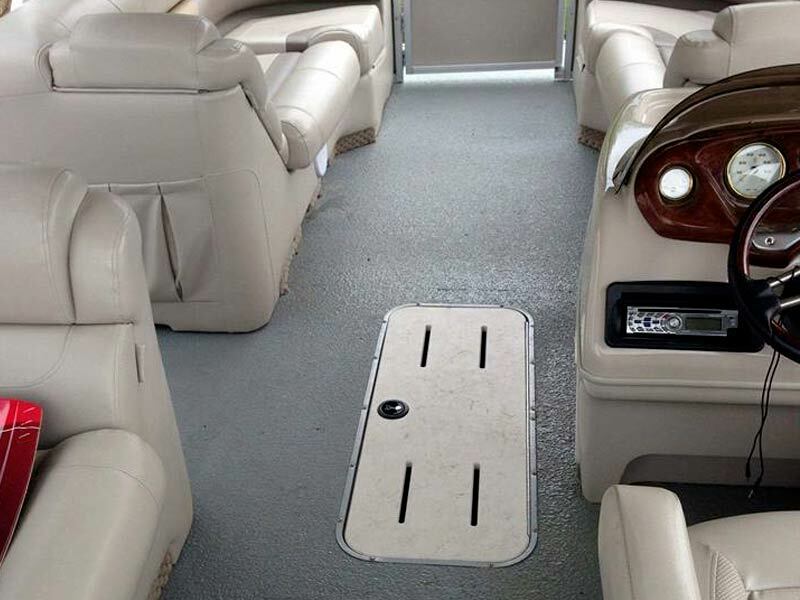 Originally specializing in spray on truck bedliners, Scorpion has quickly found its way into the marine industry. 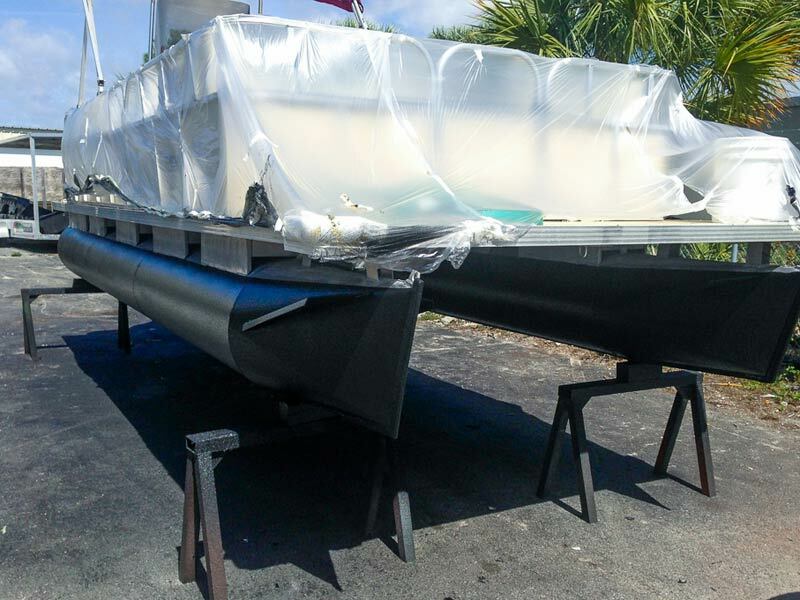 Scorpion is known all over the world by boat manufacturers and custom boat builders alike for the performance of our products. 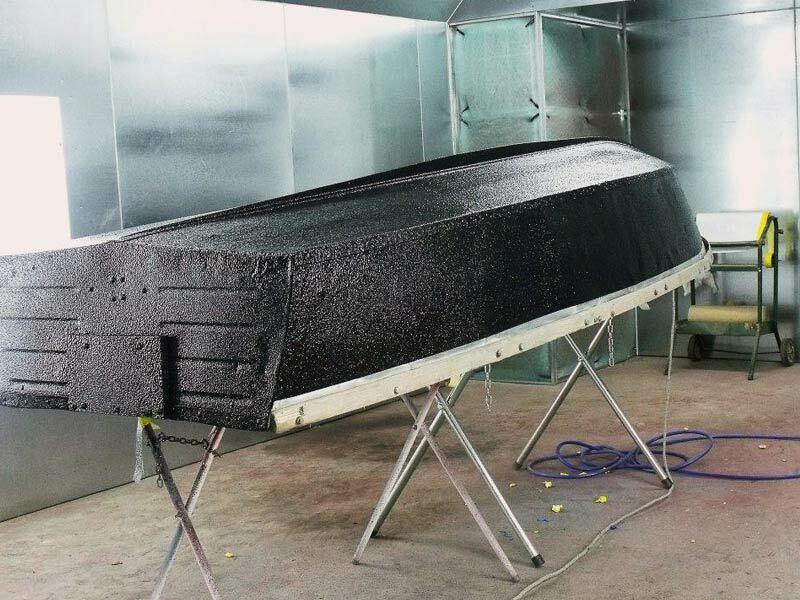 Scorpion marine coatings feature an extremely tough exterior layer that provides a moisture barrier for the surface underneath. 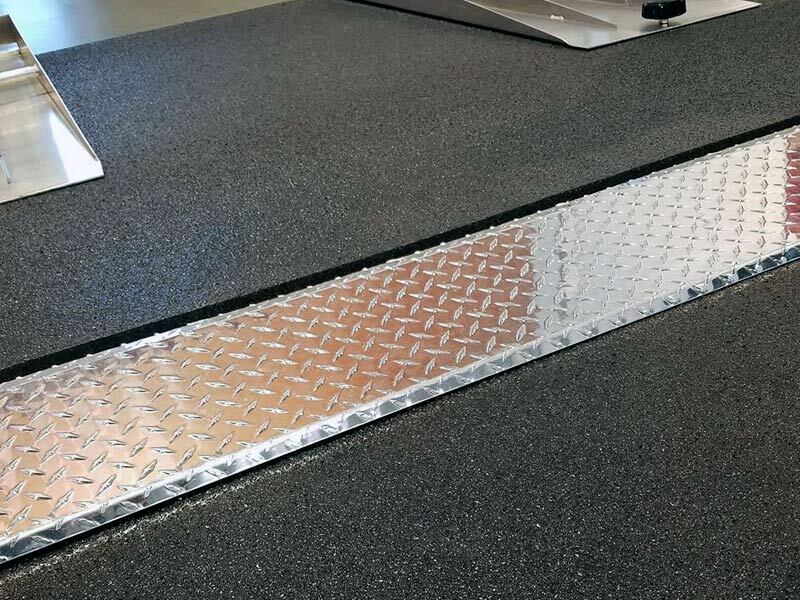 This layer of protection can be applied to virtually any surface and provides a durable, colorfast, non-skid coating to decks, ramps, storage compartments, platforms, and more. 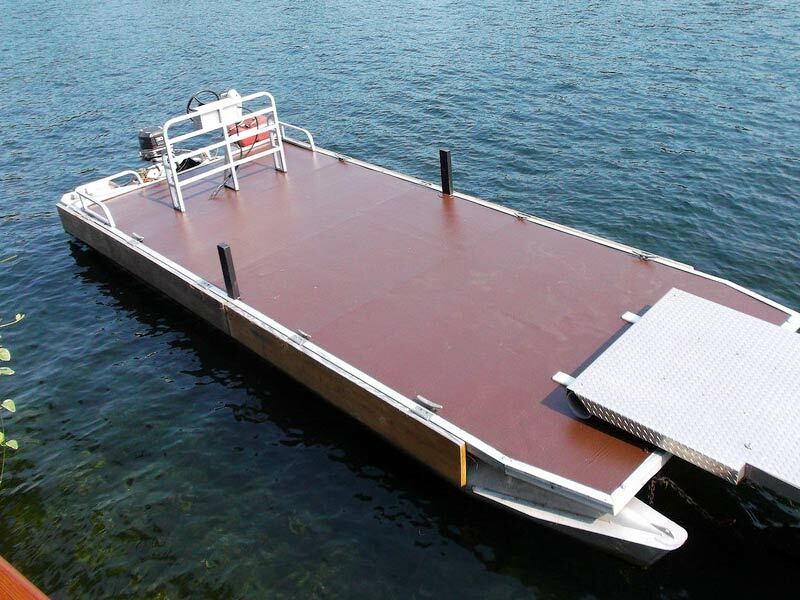 DOCKS, GANGWAYS, POWER BOATS, HOUSE BOATS, FISHING FLEETS, COMMERCIAL FLEETS, PLEASURE CRAFTS, MARINAS, REPAIR & RENNOVATION FACILITIES, MARINE DEALERSHIPS, MARINE UP-FITTERS, AND MORE! 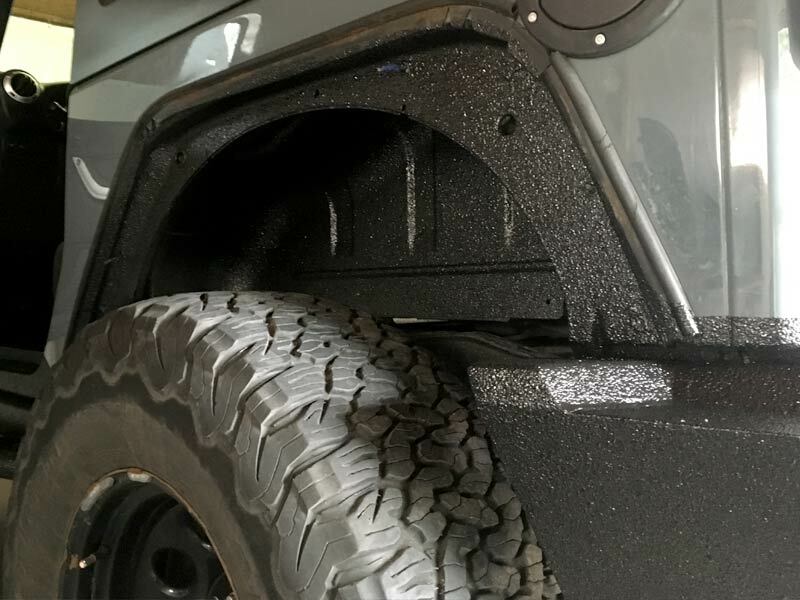 Scorpion has long been known for tough, nearly indestructible spray-on bedliners and protective coatings. 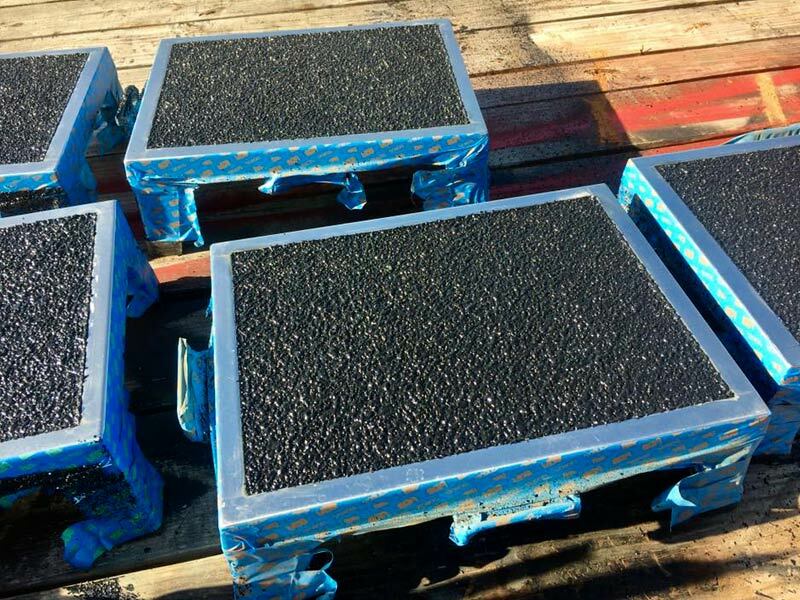 What many people don’t know is that Scorpion also allows for the introduction of aggregates such as Rubber Crumb and Gripper Granules. 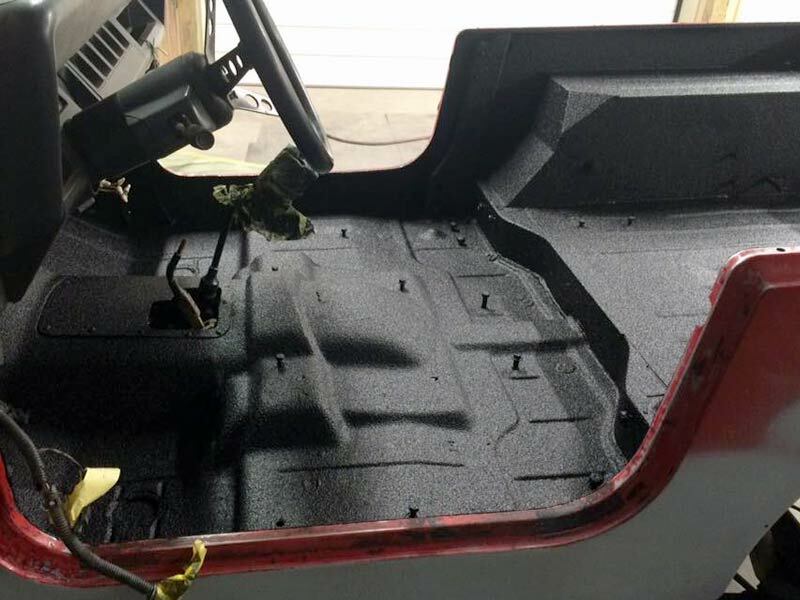 Both increase surface texture and are a perfect additive for coatings where water or slick areas are present and you need extreme non-skid properties. 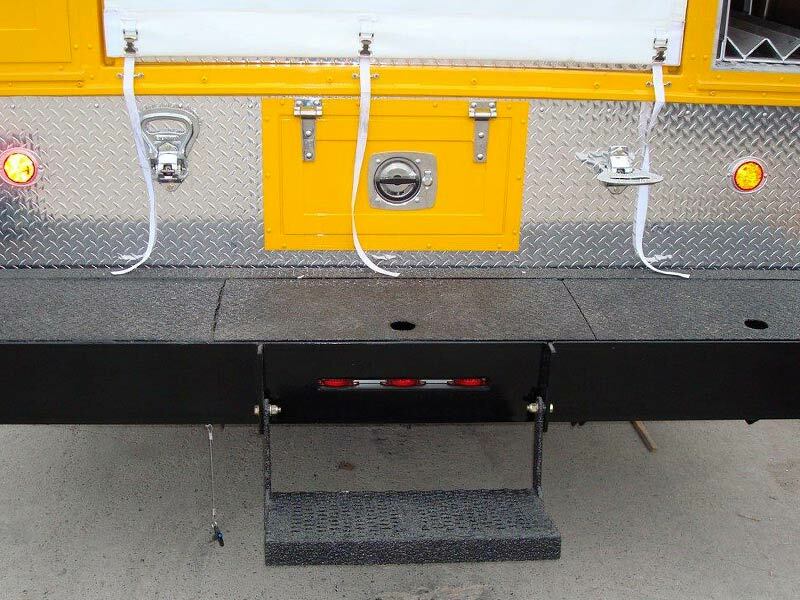 From emergency ambulance flooring to firetruck decks and stairs, crane platforms or even RV roofs, Scorpion protects! 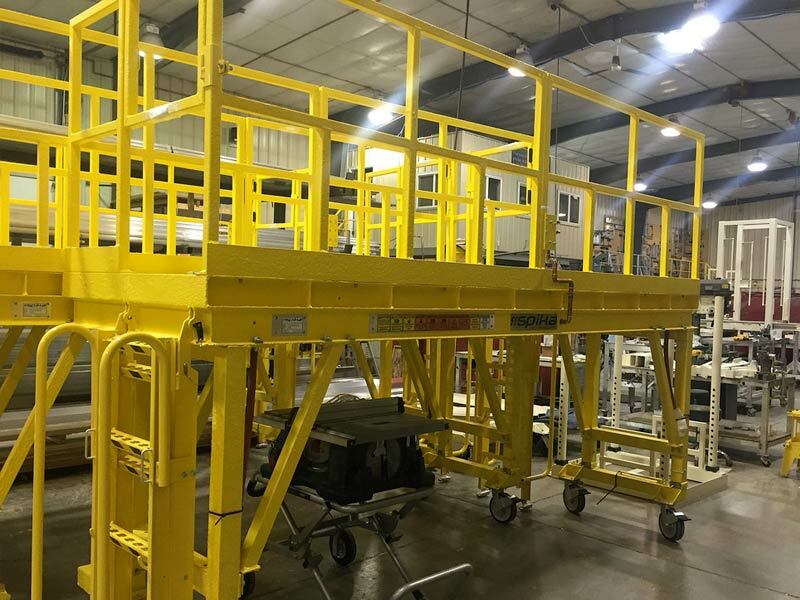 CRANE PLATFORMS, OVERHEAD CATWALKS, AMBULANCE FLOORING, FIRETRUCK DECKS & STAIRS, RV ROOFS, EMERGENCY VEHICLE FLOORING, UTILITY VEHICLE BEDS, SAFETY EQUIPMENT & TRAILERS, WASH DOWN ROOMS, WORK PLATFORMS & MORE! 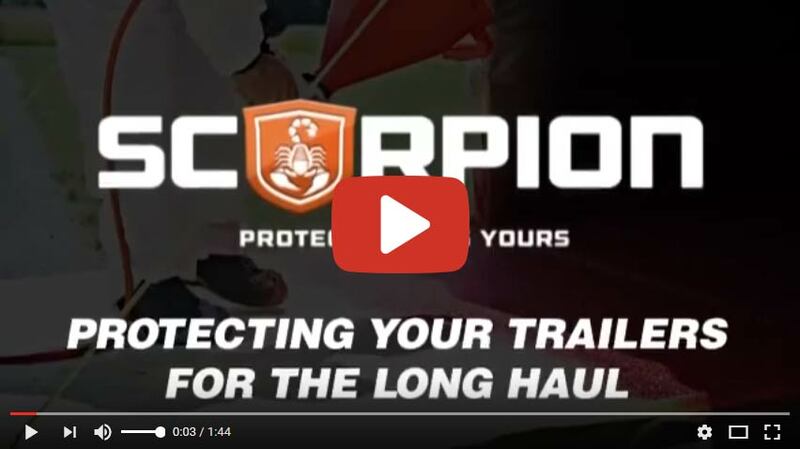 Thank you for taking the time to discover why Scorpion Protective Coatings has become the world-wide leader in truck bed liners and protective coatings. 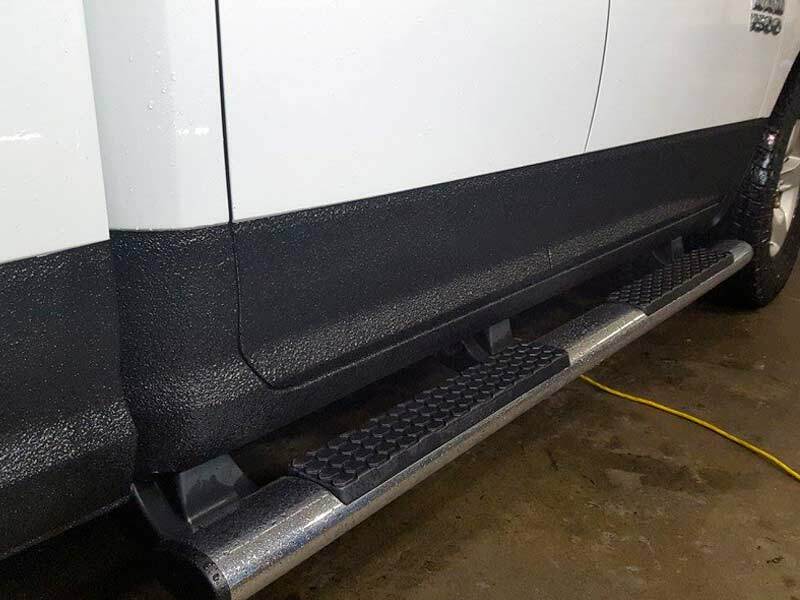 If you are looking for the toughest most durable bedliner and protective coating on the market, look no further than Scorpion Coatings. 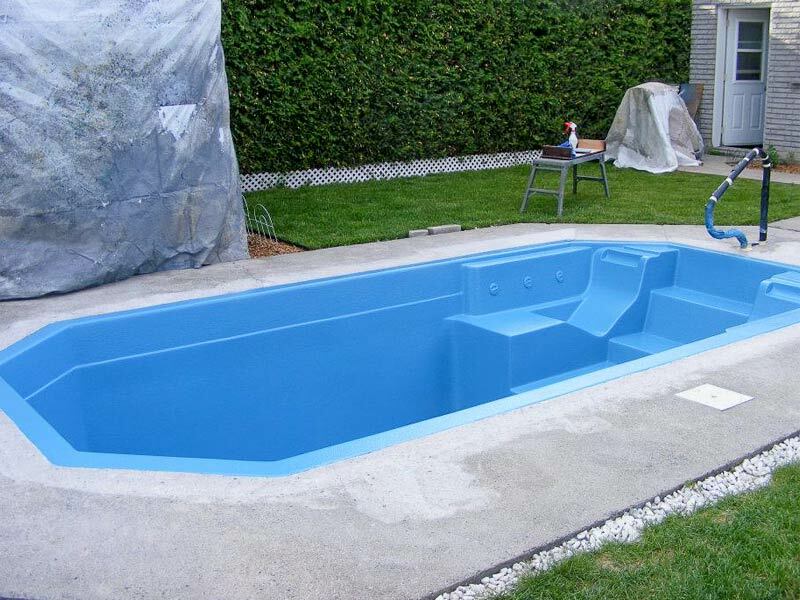 Our three-part polyurethane system is perfect for metals, woods, fiberglass, concrete and more! 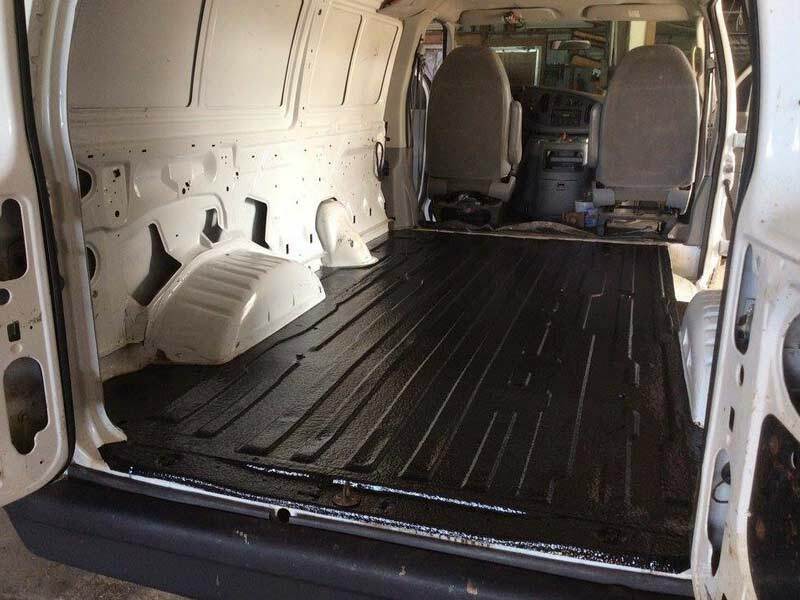 It offers abuse protection for high-impact areas, non-skid properties for slip hazards and corrosion resistance.